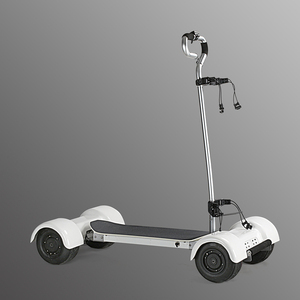 3 YRS Wenzhou X-Sports Co., Ltd.
7 YRS Yongkang Merlot Commerce Co., Ltd.
5 YRS Shenzhen EcoRider Robotic Technology Co., Ltd.
9 YRS Deqing Sister Sports Co., Ltd.
4 YRS Shenzhen Bozhida Technology Co., Ltd.
1 YRS Shenzhen Siyili Intelligent Technology Co., Ltd.
6 YRS Shenzhen EcoRider Robotic Technology Co., Ltd.
2 YRS Shenzhen Maike Technology Co., Ltd. 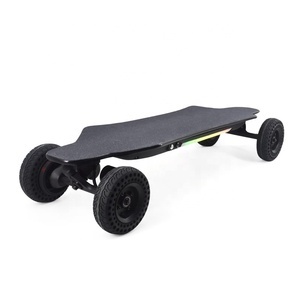 The Max 2 uses a nickel-plate connection and an integral holder design to make the skateboard battery more stable in severe vibrations . nickel-plate connection and an integral holder design to make battery more stable . The appearance of Max 2 A, The Max 2 choose an integrated board that hides motors, batteries, and circuit boards . 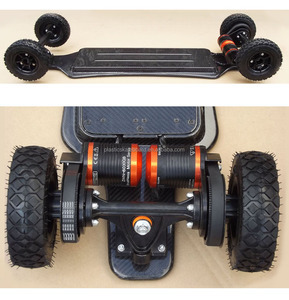 6 YRS Shenzhen Mesida Technology Co., Ltd.
5 YRS Shenzhen Malinkuc Technology Co., Ltd.
2 YRS Shenzhen Teamgee Electronics Co., Ltd.
3 YRS Wuxi Winboard Intelligent Technology Co., Ltd.
WINboard GT-M5 II 9inch Dual hub motor off road Electric Skateboard WINboard GT-M5 is a big power off road electric skateboard with dual hub motor (1200W*2). 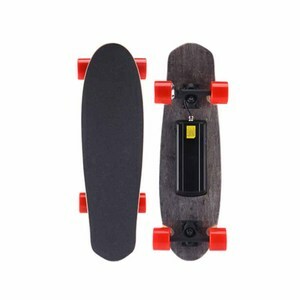 New arrival GT Series including single motor skateboard and dual motor skateboard : penny board, longboard,off road longboard , with maple wood version, carbon version, any type you want, we can do OEM/ODM for you. . Controller System Advanced FOC plus VESC controller Small size suitable for most boards Self developed design and technology ODM: Customized APP program . We are group with more than 5 years experience in this industry. We are dedicated to bring reliable products and customised solutions with competitive price to worldwide clients. the annual output is about 200,000 sets now under the scientific production manage syetem. 10 YRS Hopthink (Shenzhen) Industry Co., Ltd.
2 YRS Shenzhen Hedy Intelligent Technology Co., Ltd.
2 YRS Shenzhen Feitewei Technology Co., Ltd.
5 YRS Shanghai Maytech Electronics Co., Ltd.
5 YRS Zhejiang Funshion Leisure Supplies Co., Ltd.
4 YRS Shenzhen Microworks Electronic Mechanical Co., Ltd.
5 YRS Yongkang Hydo Sports Co., Ltd.
2 YRS Dongguan Jomo Electronics Co., Ltd.
1 YRS Shenzhen Skyway Technology Co., Ltd.
Alibaba.com offers 2,582 2 wheels motor skateboard products. About 59% of these are skate board, 33% are electric scooters, and 1% are dc motor. 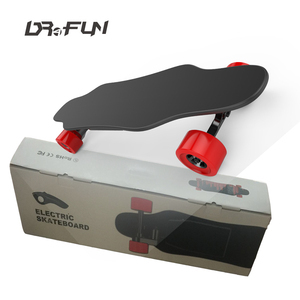 A wide variety of 2 wheels motor skateboard options are available to you, such as paid samples, free samples. 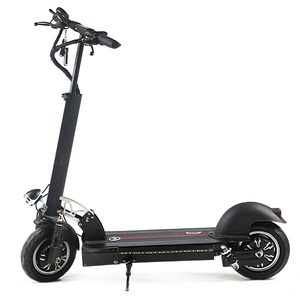 There are 2,582 2 wheels motor skateboard suppliers, mainly located in Asia. 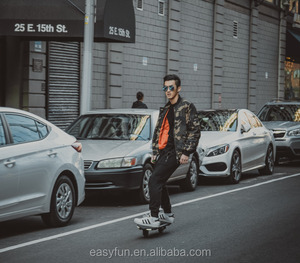 The top supplying country is China (Mainland), which supply 100% of 2 wheels motor skateboard respectively. 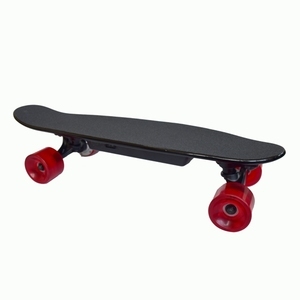  wheels motor skateboard products are most popular in Western Europe, North America, and Eastern Europe. You can ensure product safety by selecting from certified suppliers, including 87 with ISO9001, 53 with Other, and 4 with GSV certification.